The National Celebrations Commission informs the public that the National Song Competition 2017 has been postponed. 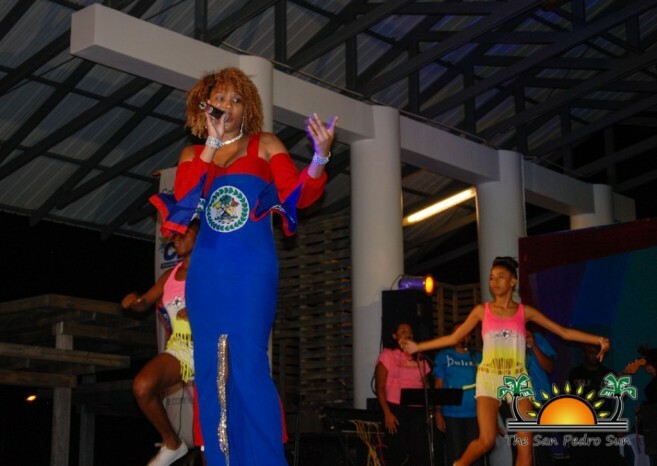 This year’s National Song Competition will be held on Saturday, August 26th in Dangriga Town. The date for the deadline of entries has also been extended to allow the artists extra time to properly record and submit their original instrumental, fully recorded song, lyrics, completed registration form and photograph to National Song Competition, Bliss Centre, Southern Foreshore, Belize City or online at www.mynationalsong.bz. A Belize Song Competition which should be an original song reflecting a strong Belizean identity, flavor, and rhythm and should inspire a sense of national pride and unity. 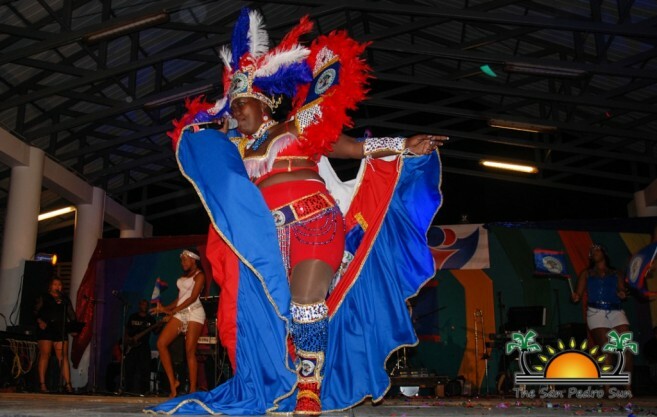 It should evoke a blessing or celebrate the history, traditions, and diversity of the Belizean Culture. The Carnival Song Competition should be an original song which will be used for celebratory purposes during the September Celebrations and throughout the year. This year the National Celebrations Commission will include a Youth Music Development Program that will feature vocal training, songwriting assistance and production development for the Junior Section of the National Song Competition. The National Celebrations Commission is sending out a call to musicians, performing artists and songwriters (juniors and seniors) to submit their songs in the National Song Competition 2017. Songwriters and Performing Artists are invited to register for the competition by downloading the registration form at www.nichbelize.org or contacting their House of Culture Coordinators or email at [email protected] or call 227-2110/2458 Bliss Centre for more information.